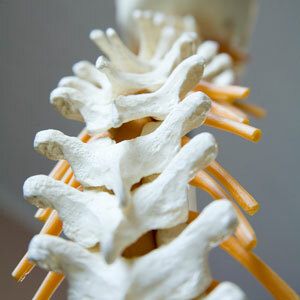 At Whole Family Chiropractors, you can benefit from our full body approach to enhancing your overall well-being. With a range of solutions available, we’ll help you discover the natural options that suit your unique needs. We look forward to assisting you! Dr. Paris, Dr. Fisher, and Dr. Gore are well-versed in different adjusting techniques, selected for you based on your condition and preferences. All methods are designed to relieve pain, increase function, optimize biomechanics, establish stabilization and encourage normalized movement. The muscles, ligaments and tendons of the body may become restricted or scarred, resulting in pain, tenderness and a loss of flexibility and mobility. 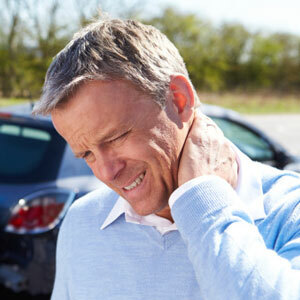 Fibrous adhesions or scar tissue is often the natural result of injury. This innovative, patented approach uses instruments to mobilize the body’s soft tissues, breaking down scar tissue and fascial restrictions. Graston Technique® is often used by athletes, but it is an amazing therapy post surgery to break scar tissue and other soft tissue adhesions and restore normalized movement. Therapeutic massage addresses the muscles of your body, promoting relaxation, circulation and cellular nutrition while decreasing muscle pain, stress and anxiety. While we do offer massage therapy, we also have three highly skilled manual therapists, who provide clinical manual therapy. This is vastly different from a typical spa massage. There are specific goals the therapists are attempting to achieve. Much like manual therapy or massage therapy, the goal of physical and rehabilitative procedures is to augment chiropractic care efficacy. Throughout pregnancy chiropractic care can help empower mom’s body to feel great and handle the numerous changes. Even birth can present challenges for mom and baby. We recommend that babies are checked soon after birth and throughout childhood. Learn more about pregnancy chiropractic and pediatric chiropractic care. Schedule your appointment with Whole Family Chiropractors in Mueller today! La doctora habla Espanol.